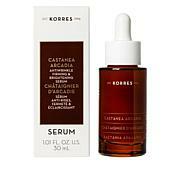 This state-of-the-art anti-aging concentrate helps skin look firmer and temporarily more lifted in appearance while reducing the look of wrinkles for smoother, younger looking skin. 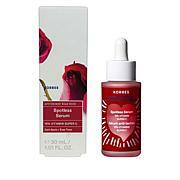 After daily cleansing, apply twice a day, morning and evening to the face and neck, avoiding the eye area. 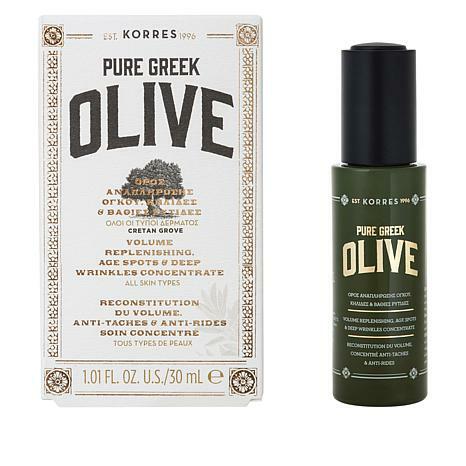 For best results, use following the Pure Greek Olive Oil 3-in-1 Cleanser (not included). 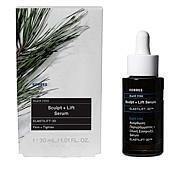 Free of parabens, mineral oil, propylene glycol, ethanolamines, SLES, ALES and animal by-products. Really like the way this goes on. I love olive oil products and this one is great. I will be buying this again. i like this product. it feels good and i actually think i see a difference in my neck area. i'll continue to use this product. 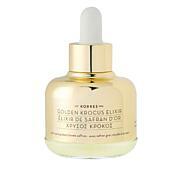 The Korres Greek Olive oil Wrinkle concentrate just didnt work on my forehead and wrinkled cheek areas. After using your product in the morning and night, I saw no change. It may have on a someone that isnt a senior.Maybe develop a formula for seniors?